This blog started almost 6 months ago when I was on semestral break. I was looking for something to do while I waited for my little boy to come home from school. I wanted to document my journey as a mom, juggling between medical school and my family life. I would have loved to create a scrapbook or a journal. But since I always take my photos on my phone, I figured it would be best to upload it to an online platform. And although I know that some people read my blog, I never thought that I was actually reaching out and influencing others. Sure, I join blog hops here and there, but I didn't see that someone would find my blog relevant (except for me, of course). That is until I read this e-mail last weekend. Can you believe it?! 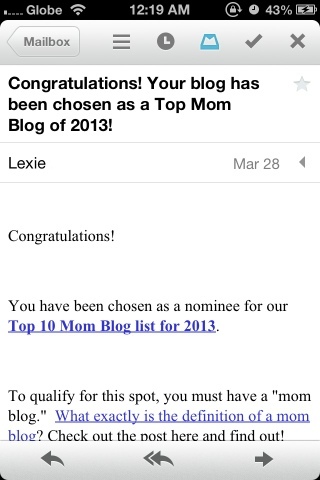 My blog is nominated for a spot on Voiceboks' Top 10 Mom Blogs list for 2013 and has been already included in Voiceboks' Top 50 Mom Blogs! I find it such an honor just to be nominated and this alone already makes me feel like a winner. To whoever nominated me, thank you! Thank you very much! This is a wake up call for me to write better contents, and to simply just write better (correct use of punctuations, no more fragments and the right grammar). 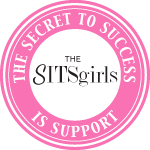 My first step into achieving this goal is by attending Blog Inspired, a blogging seminar which includes my favorite mom bloggers, Martine and Jayme, as speakers. I am so lucky that I got a slot before it ran out. 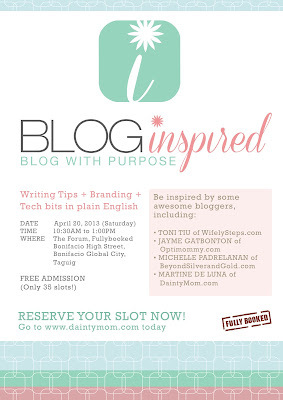 I'm sure a lot of mom bloggers here in the Philippines signed up for it. Another event that I am so excited about is my first blog conference that I am attending ONLINE courtesy of The Blog Workshop. 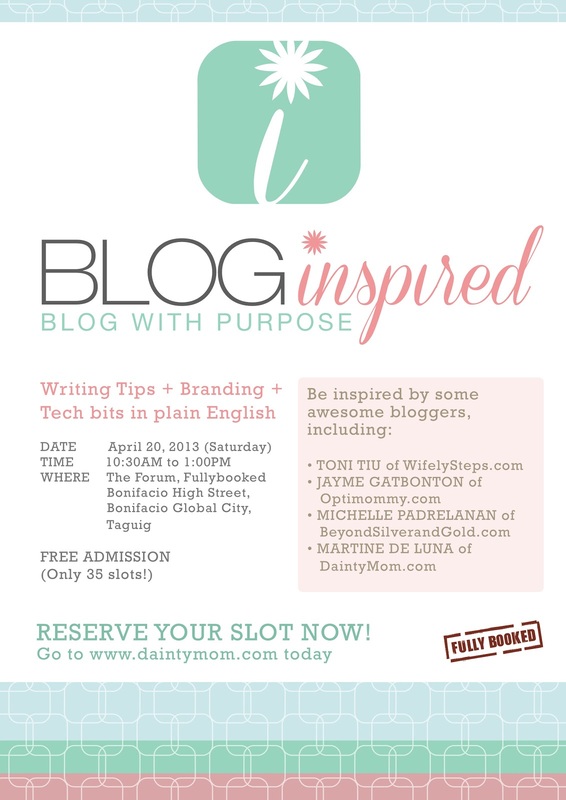 Here I plan to learn the ins and outs of blogging more deeply. They have a great agenda and fabulous speakers are in the line up. I am really looking forward to these 2 great events. And hopefully I will become a better blogger after these. If you like my blog, I hope that you can show your support and vote for it to be included in Voiceboks' Top 10 Mom Blogs of 2013. 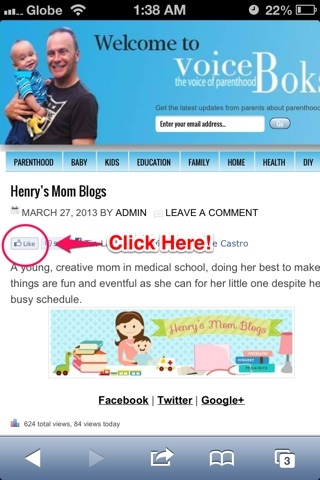 To vote, visit my Voiceboks page and click on the Like Button under "Henry's Mom Blogs". Thanks in advance! Click on the photo to go to my Voiceboks page. P.S. It takes a while for the Like button to show up. Please be patient. Thanks.